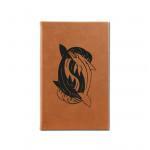 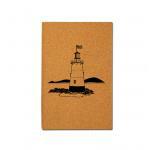 Personalized journals with your choice of marine design and custom engraved text. 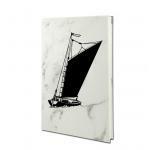 Boats, Marine Life, Nautical, Sailboats and more. 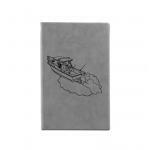 Exacta Designs Engraving - Corporate Awards, Aviation Awards, Corporate Recognition & Gifts, Aviation Gifts, Employee Recognition Items and more.